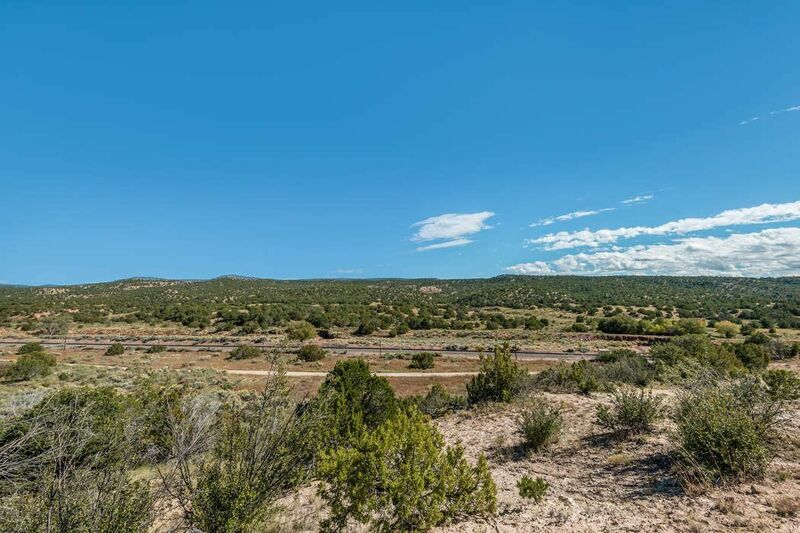 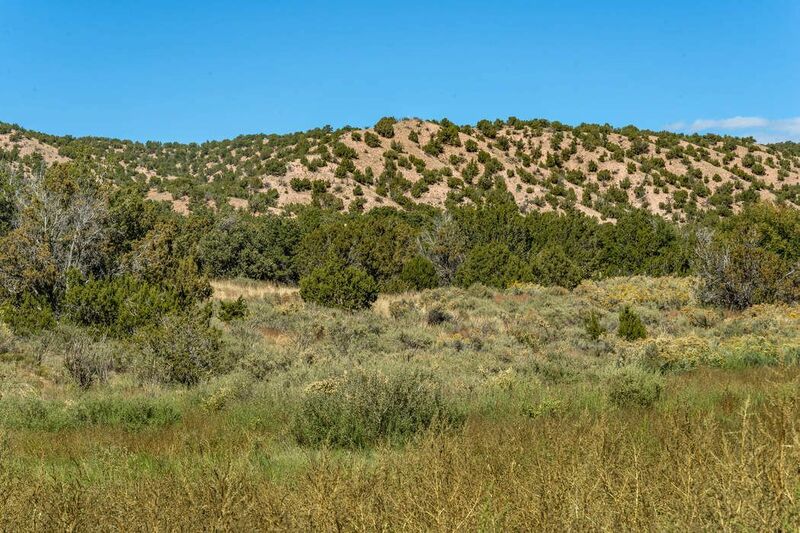 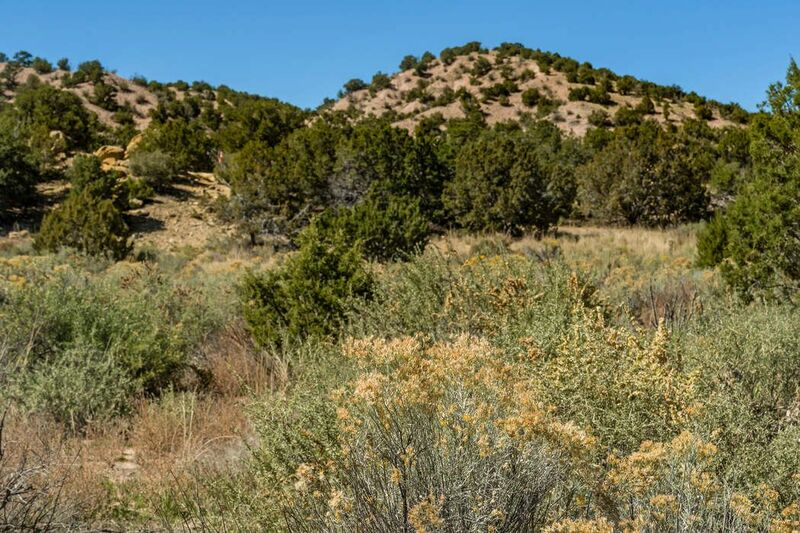 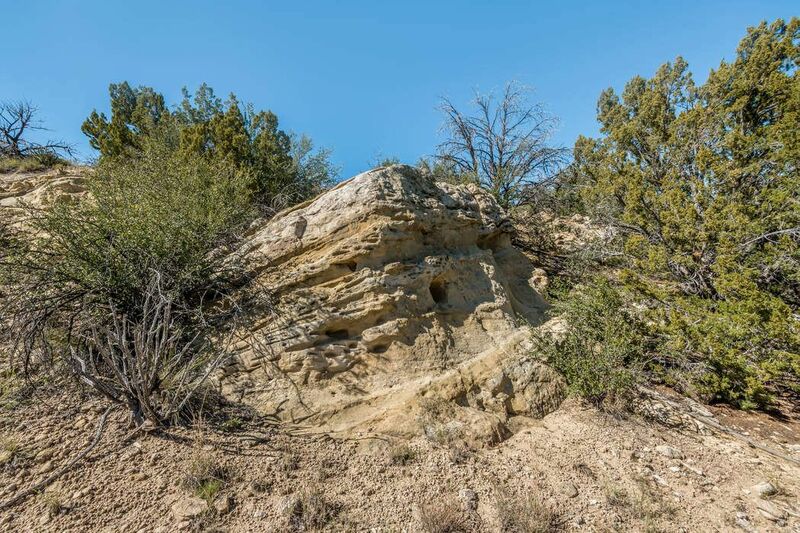 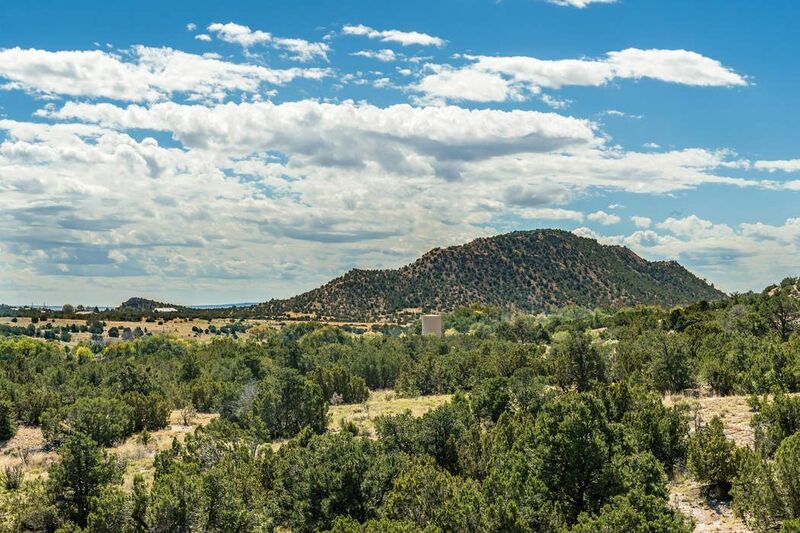 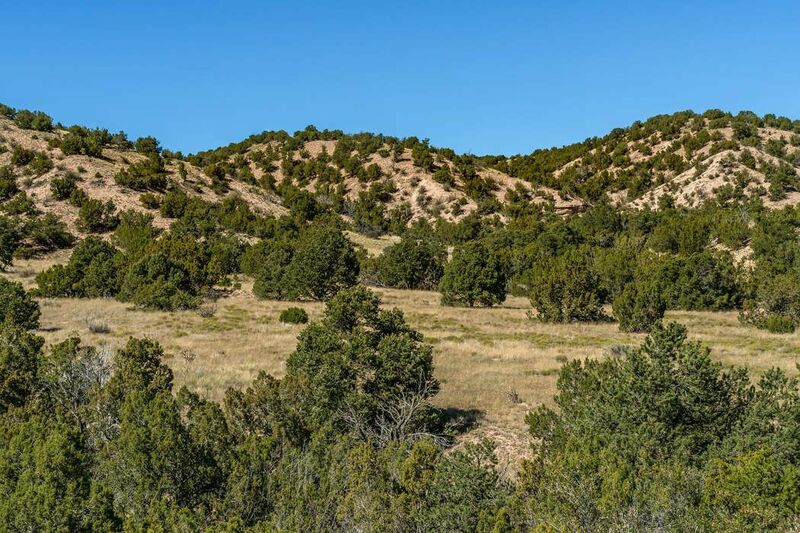 0 & 41 Los Hornos Road, Lamy, NM 87540 | Sotheby's International Realty, Inc.
Two separately deeded off the grid lots of 8.480 and 8.525 acres totaling 17 acres with well on 41 Los Hornos lot with water storage infrastructure. 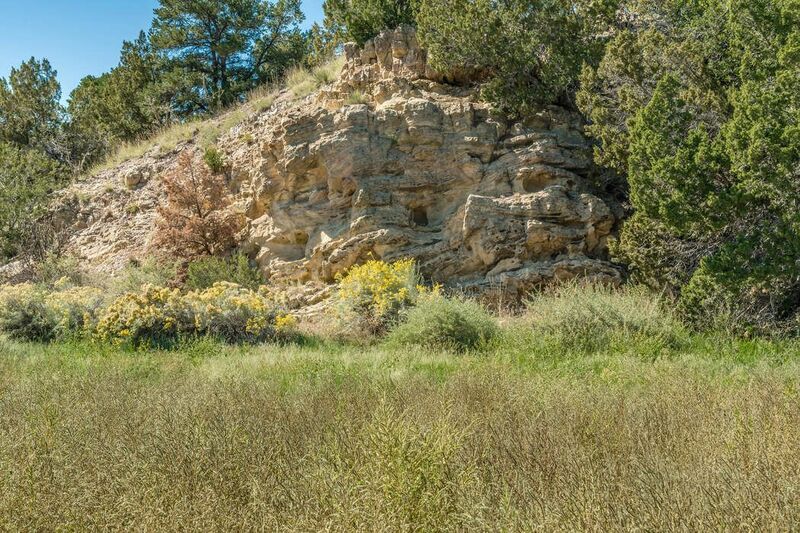 Well documents available. 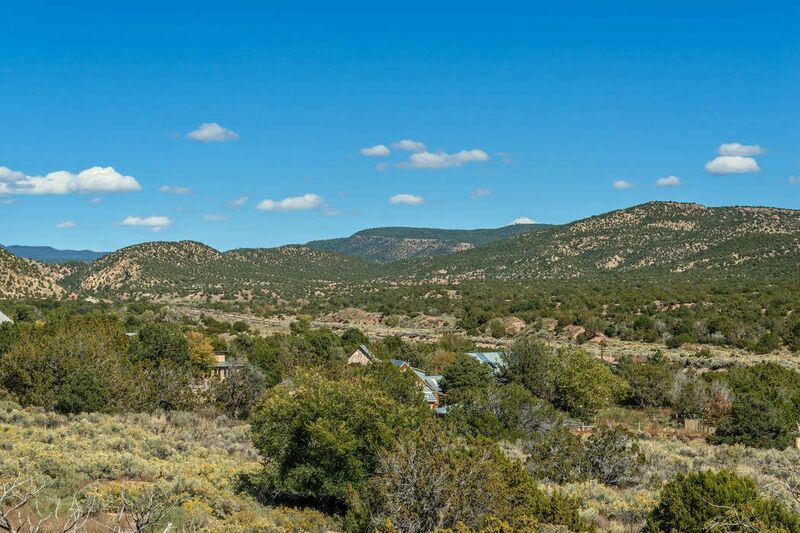 Also offered separately at $87,500 and $62,500. 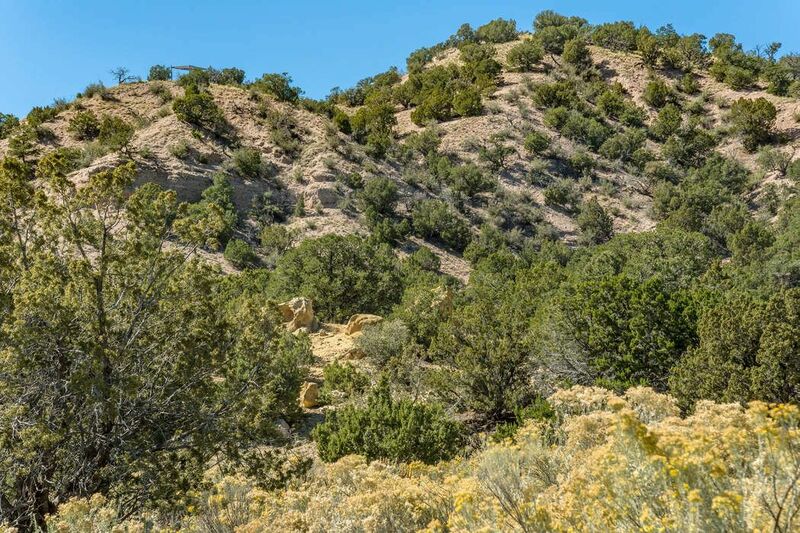 Wonderful tree cover on these gently sloping lots with large flat areas for building and rock formations. 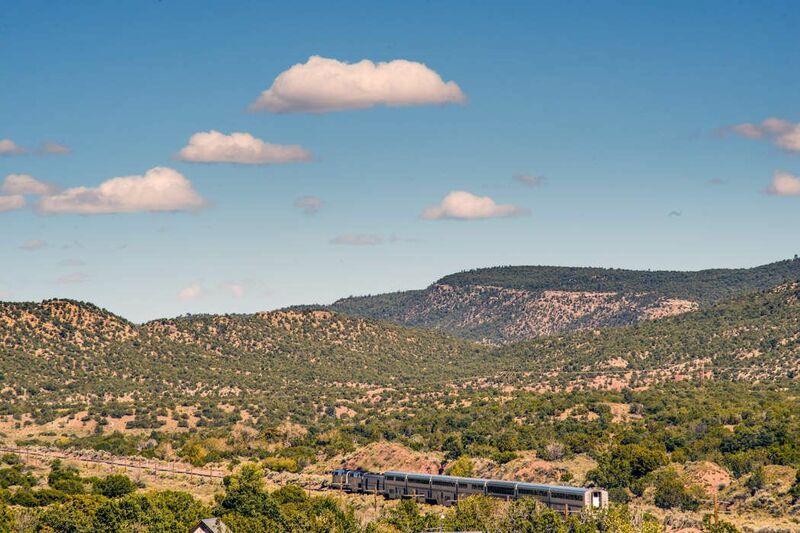 Views of Cerro Colorado and Glorieta Mesa across the Galisteo River Valley just past the quaint village of Lamy and the train station for disembarkation for Santa Fe. 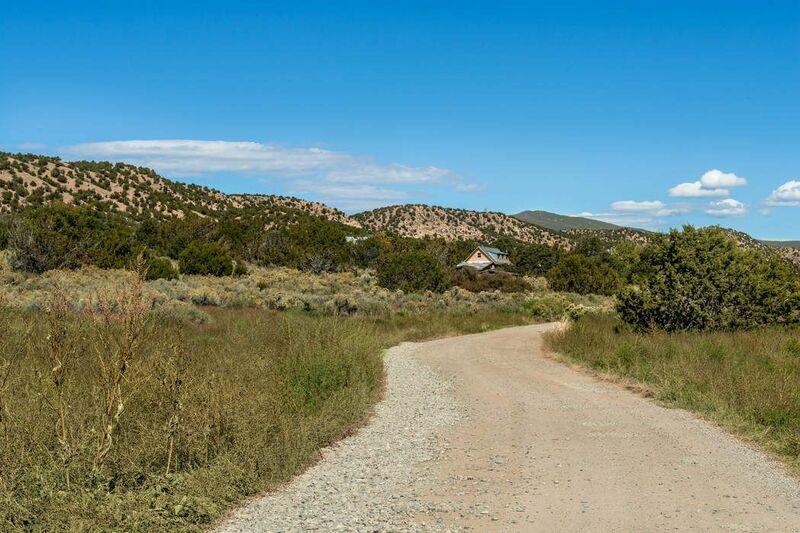 The lots back up to Loose Caboose Lane which access from is in process of being confirmed. 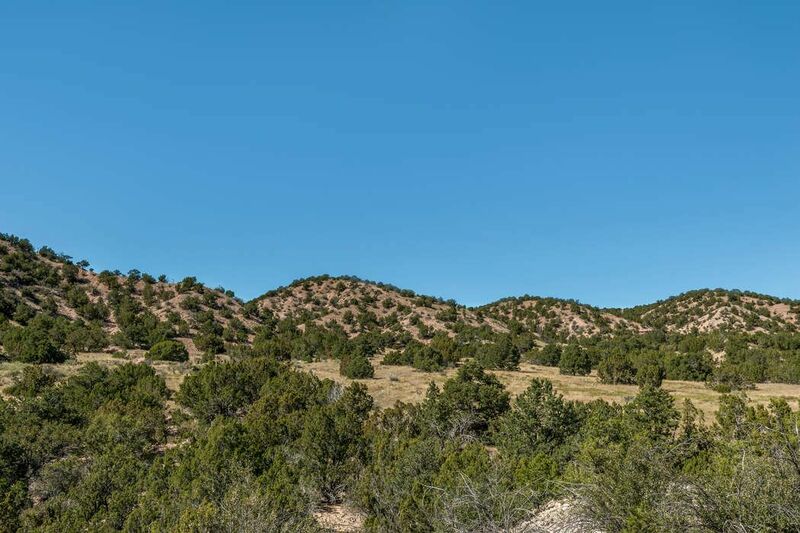 The lots have recently had all corners flagged. 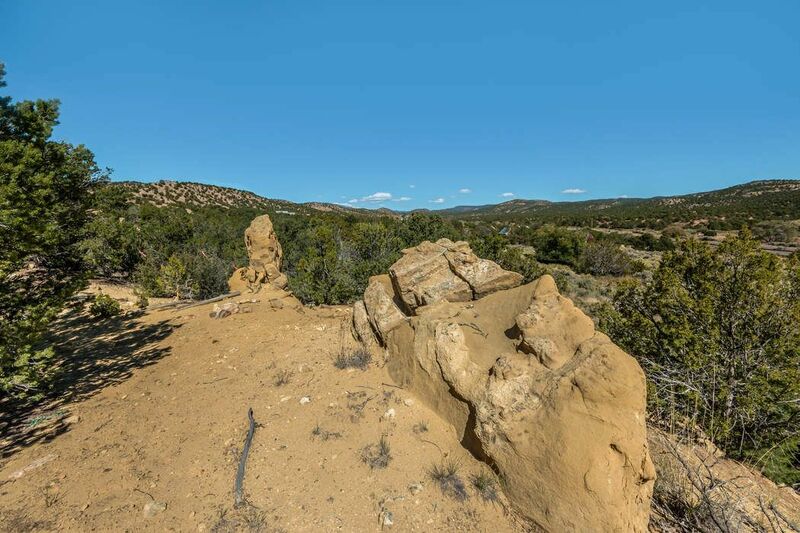 Seller will consider financing.